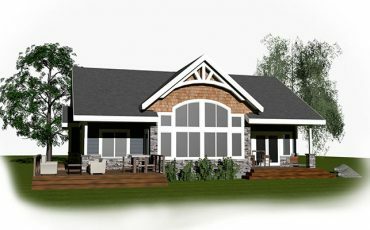 This design is the perfect start for a country retreat - featuring three bedrooms, two baths and an open kitchen and living area. 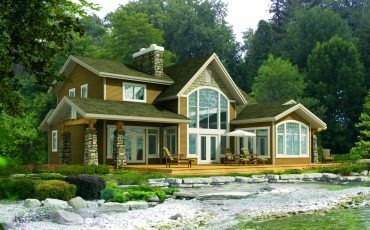 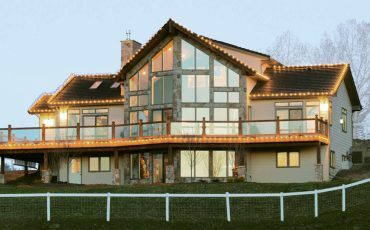 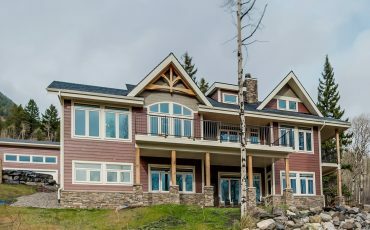 This iconic JayWest design features a multi-level peaked window, wrap around deck, and walk-out basement. 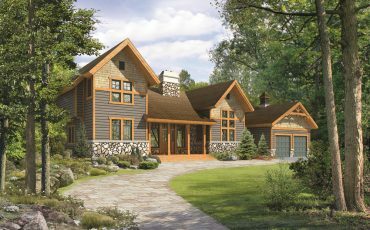 This design features a 2-story peaked window shining in to the great room, open concept kitchen, and large walkout deck.